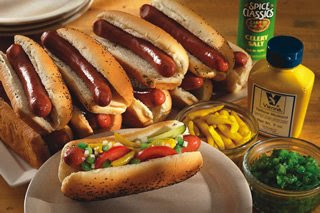 Winner of Foodie Freebie Friday: Vienna Hot Dog Kit! Congratulations to Mrs.G! 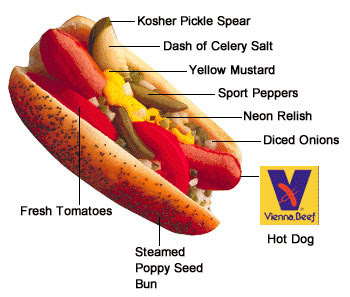 Please email me at [email protected] so I can have your Vienna Beef Hot Dog Kit sent out in time for you to enjoy for the July 4th holiday! Thanks again to all those that commented and stay tuned to the next Foodie Freebie announcement on Monday, June 29, 2009! Don't feel discouraged if you haven't won yet - I have a whole year's worth of freebies ahead and next week is one that you won't want to miss! Let me just say that I am quite excited about this (and I'm sure my DH will be too). Thanks so much!